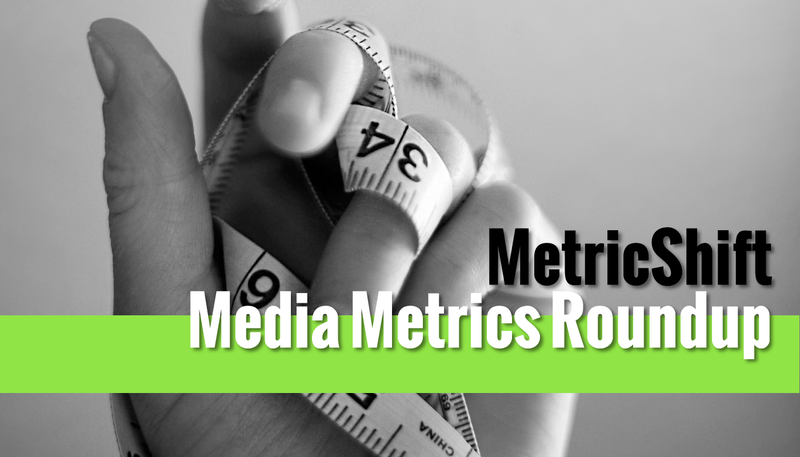 We will be making a list of the top media metrics innovators for 2017, and want your nominations for the MetricShift20. Who has been rocking your world? Let us know! ComScore numbers show BuzzFeed going in the wrong direction. Find several new analytics features in this always-helpful roundup. 73 percent of posts on Reddit are voted on without being read. “The potential decline in traffic is worth the risk,” says NYT’s COO. To compete in programmatic, here’s how Schibsted’s Audience Targeting Engine works.